Printed labels are all around us. On the products we buy to the packaging they are delivered in; when we attend an event through to safety labels to keep us safe, you’d be surprised at how many uses there are. Whether you’re looking for a short run quantity to test as a prototype, or need a much bigger quantity to apply to your products we can print on a wide range of materials depending upon their intended use. Whether removable or permanent we can create custom shapes for your labels in a range of different dimensions and quantities. With the importance of product labels in a consumer’s purchasing decision – having good quality, full-colour labels could be the difference between making a sale or not – you’ll want a label that is cost-effective but looks professional. 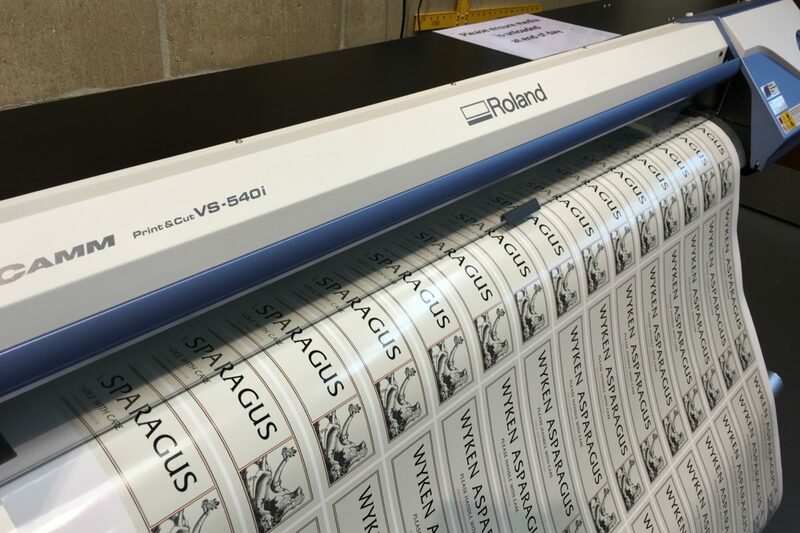 Printed on white or clear sheets, vinyl labels are fully waterproof and UV resistant, making them ideal for use both outdoors and internally. They also withstand very cold conditions. 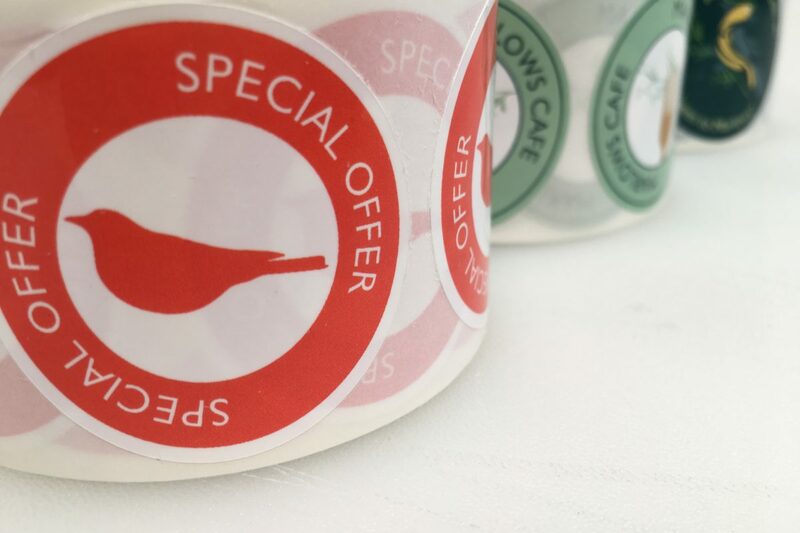 Bespoke in size, shape and quantities, our vinyl labels can be temporary – where they can be easily removed within six months of application – or permanent. 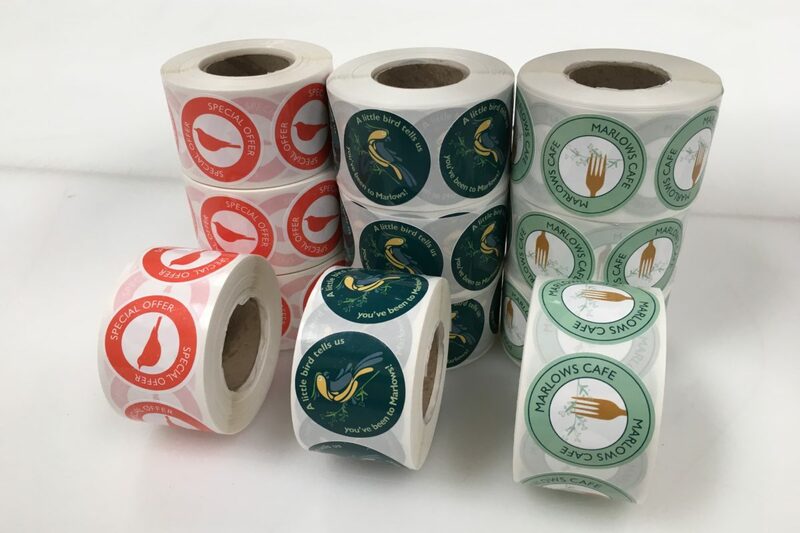 We also print smaller stickers on rolls. These can be die cut to whatever shape you require, and printed in a full range of colours. 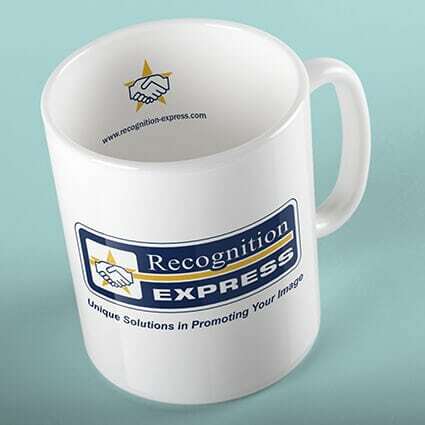 Ideal for promotions, use in schools or in the retail environment. Finishes include: Matt, gloss laminated, clear, and metallic. 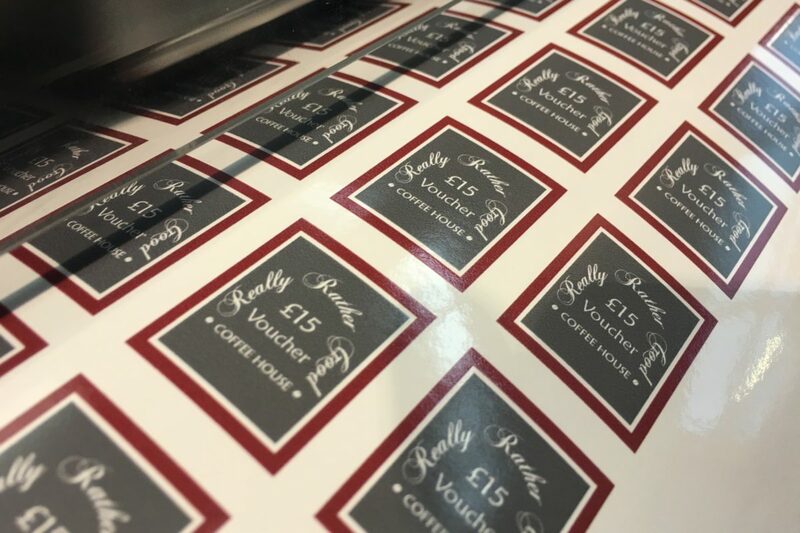 If you want to know more about the range of stickers and vinyl labels we can produce, call us on 01284 752266 to speak to one of our print team.